Matson Inc. President and CEO Matthew J. Cox will succeed Walter A. Dods as chairman of the board effective April 27. Dods retired from the board in compliance with the company’s corporate governance guidelines on age. 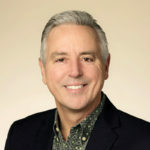 As chairman, Cox will retain his duties as CEO of Matson Inc.
Cox joined Matson in June 2001 as senior vice president and chief financial officer. He was named executive vice president and chief operating officer in 2005 and president in 2008. He became CEO in June 2012 and has been responsible for overseeing the entire Matson organization, which includes Matson Navigation Co. Inc.; Matson Logistics Inc. and Matson Terminals Inc.
Ronald J. Forest, formerly senior vice president of operations for Matson Inc., has been promoted to president. He joined Matson in 1995 as operations manager of Southern California and become a vice president in 1998. In 2000, he was named president and CEO of Matson Logistics. In 2002, he returned to Matson as head of the company’s Operations Division and was promoted to senior vice president in 2003. 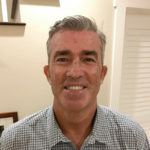 John P. Lauer, formerly senior vice president of ocean services for Matson Inc., has been promoted to chief commercial officer of Matson’s Ocean Transportation Division. Lauer has more than 30 years’ experience in the maritime industry. He joined Matson in 2007 as director of transpacific services. He was named vice president of transpacific services in 2012 and senior vice president of ocean services in 2015. 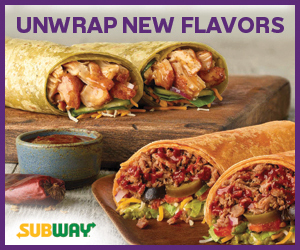 John D. Sohl retired from his position as president and CEO of FSM Telecommunications Corp. effective April 24, and Fredy S. Perman, formerly executive vice president and chief operations officer, was selected by the company’s board of directors to fill the position. Perman has been with FSMTC for 17 years and was promoted to executive vice president and COO in April 2010. 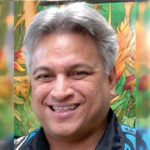 Perman holds a bachelor’s in economics and management from the University of the South Pacific and a graduate degree in economics from Monash University in Australia, as well as a graduate certificate in telecommunications and information resource management from the University of Hawaii, Manoa. Perman is an executive officer and vice president of the Pacific Islands Telecommunications Association. 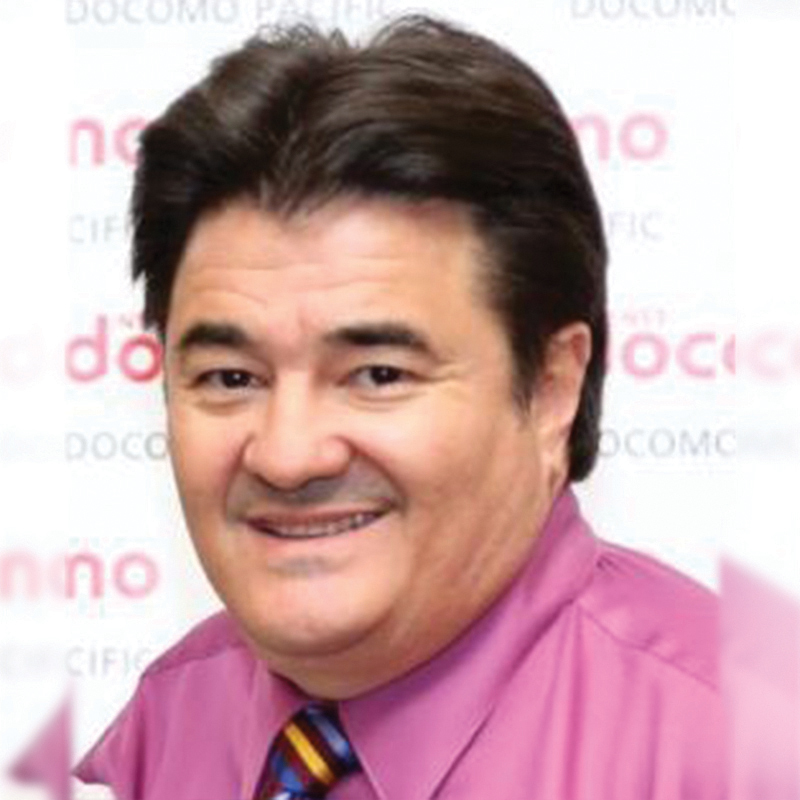 Sohl, who joined FSMTC in July 1988 and became the president and CEO in April 2010, retired from the telecom sector but will continue serving as chairman of the FSM Development Bank and as a director on the board of the Bank of the Federated States of Micronesia. Adam Ferguson, vice president of Asia Pacific Airlines, a Tan Holdings company, will succeed Robert S. Walker as president of the airline from July 1. 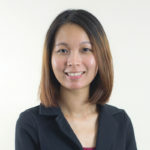 Ferguson has been with Tan Holdings for more than five years and with Asia Pacific Airlines for two years. Ferguson joined the company as vice president of business development as part of a succession plan for the former President Michael Quinn. He previously worked for Continental Micronesia as cargo sales director for 16 years. He was cargo sales manager in Guam and the islands and a global account manager before assuming the cargo sales director role in 2004. Ferguson holds bachelor’s degrees in international trade and in transportation from the University of Washington. Walker joined Asia Pacific Airlines in March 1998 as general manager and is retiring after 49 years in the cargo industry. Guam Regional Medical City has welcomed Dr. Jose Hernandez to its team. Hernandez comes to GRMC with 12 years of experience as a pediatric hospitalist. 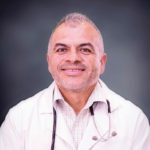 Hernandez graduated from Northern Illinois University with a bachelor’s in nursing and went on to the University of Illinois to earn his medical degree. He completed a pediatric internship at the Texas Tech University Health Center and fulfilled his pediatric residency at the University of California’s Irvine Medical Center. He has served as a pediatrician in a number of California medical centers, including Delano Regional Medical Center, Antelope Valley Medical Center, Long Beach Miller Children’s Hospital, and Riverside Medical Center. Hernandez is also a veteran of the U.S. Navy. He served in a Marine reconnaissance unit in support of Operation Desert Shield and Desert Storm before receiving an honorable discharge in 1992. Hernandez has volunteered for medical missions in Ecuador, Mexico and Zambia and speaks Spanish fluently. 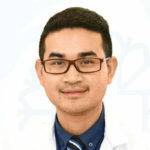 Dr. Chawat Tongma has joined Guam Regional Medical City as an internal medicine specialist and a hospitalist. 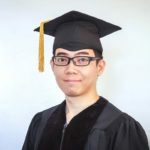 He graduated from Mahidol University in Thailand and worked as a general practitioner at hospitals in Chiangrai and Bangkok. He completed his residency in internal medicine at the University of Hawaii in 2014 and the Infectious Disease Fellowship Program at Rush University Medical Center in Chicago in 2016. Rachael J.M. 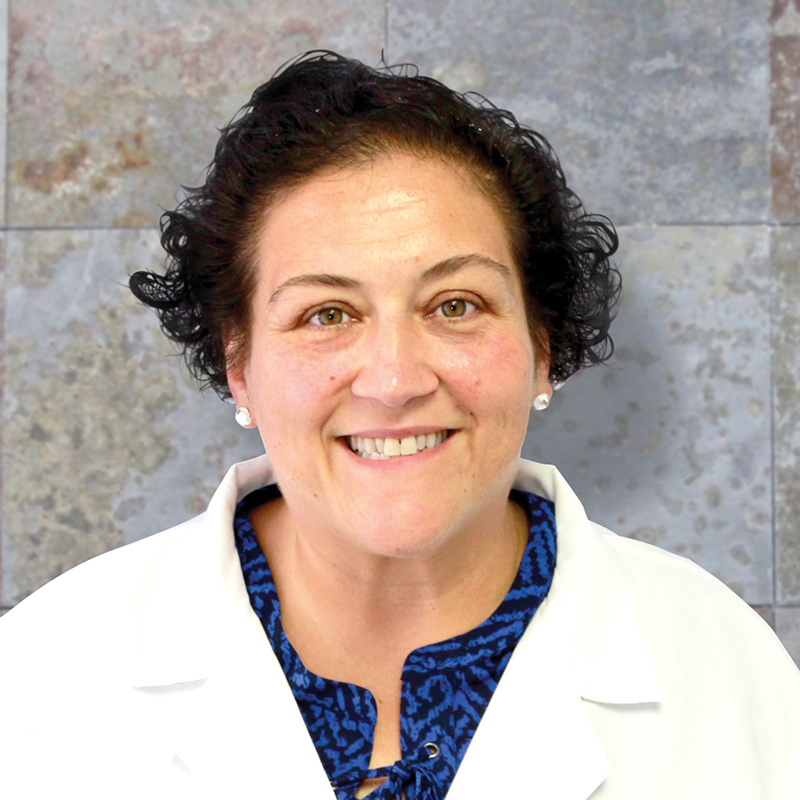 Consoli, a U.S. board-certified obstetrician and gynecology surgeon, has joined the FHP Health Center. Consoli has practiced in Massachusetts, Wisconsin and North Dakota. Most recently she worked at North Shore Medical Center/Massachusetts General Hospital. She is a fellow of the American College of Obstetrics and Gynecology, a diplomate of the American Board of Obstetrics and Gynecology and a member of the Society for Laparoendoscopic Surgeons, the Academy for Health Services Research and Health Policy, the North American Primary Care Research Group, as well as a delegate of the Massachusetts Medical Association and the American Medical Association. Guam Supreme Court Justice Robert J. Torres was awarded the degree of Doctor of Laws, honoris causa, at the graduation ceremony of Centro Escolar University Makat on April 20 in Manila. Torres joins a select list of distinguished recipients of the honorary degree including former presidents of the Philippines Fidel V. Ramos and Benigno S. Aquino III; former chief justices of the Supreme Court of the Philippines Enrique M. Fernando, Claudio Teehankee and Marcelo B. Fernan; and the late former senator Mariam Defensor Santiago. Torres will be the first foreign-born recipient of the degree. 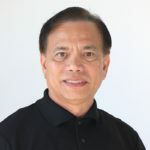 In addition to his juris doctorate from Harvard Law School, Torres was also awarded a Doctor of Laws, honoris causa, from the University of Cebu in 2011. Brent Butler has been appointed general manager of Nanbo Insurance Underwriters as of May 1. Butler comes to Nanbo after two years as president of Nanbo’s wholly owned subsidiary, Guahan Insurance Services Inc. He replaced Etsuo Noriya, who is now president of Guahan Insurance. Butler has been with Nanbo since July 2009. He holds a bachelor’s in business administration with a concentration in accounting and is also a certified public accountant and chartered property and casualty underwriter. Butler is a member of the Guam Society of Certified Public Accountants, American Institute of Certified Public Accountants and CPCU Society. 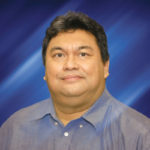 He also serves as secretary and treasurer of the Insurance Association of Guam. Edward Alvarez has stepped down from his position as executive director of the Guam Commission on Decolonization as of April 13. The governor has appointed Amanda Francel Blas, formerly the deputy director of the governor’s communication’s office, as the new executive director. 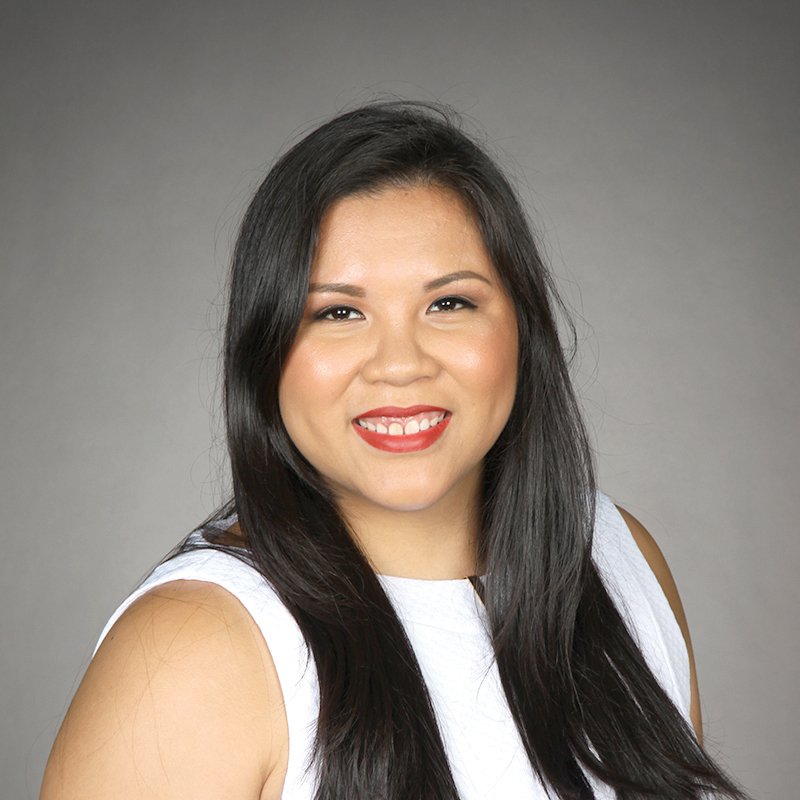 Triple J Enterprises Inc. announced Yolanda Muna Padrones as its new director of human resources for Guam operations. She joins Triple J from Bank of Guam, where she was employed for 25 years, most recently as vice president of human resources. Padrones is a Society for Human Resource Management certified professional and holds a master’s in business administration from the University of Phoenix and a bachelor’s in business administration with concentration in human resources from the University of Guam. 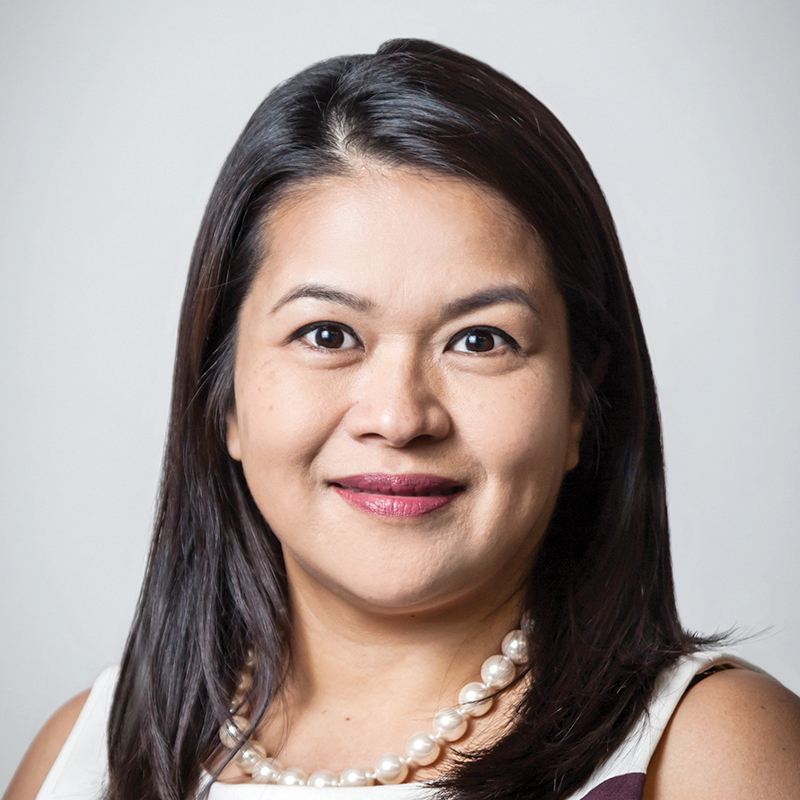 She is vice president of the board of membership of the SHRM Guam Chapter. She is also a member of Soroptimist International of the Marianas. 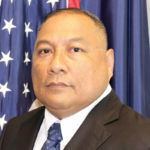 Chief Justice Katherine Maraman and the Judicial Council of Guam appointed John Q. Lizama as the administrator of the courts, effective May 22. Lizama has been the chief probation officer for the Judiciary of Guam since 2001. He is a retired lieutenant colonel in the U.S. Army Reserve, having served one active duty tour in support of Operation Iraqi Freedom in 2006. 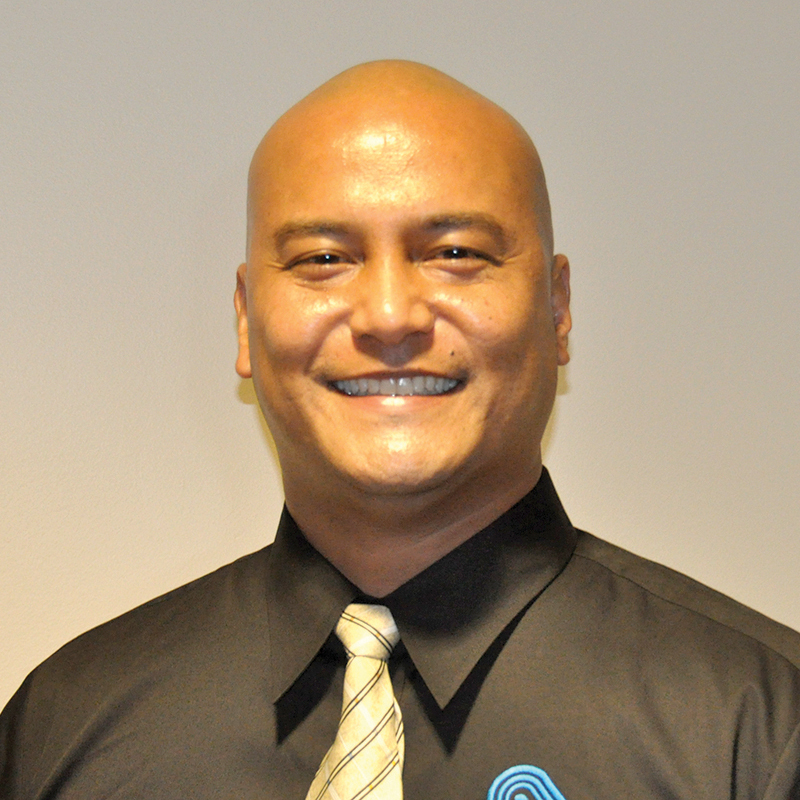 The Judicial Council of Guam has appointed Shawn Gumataotao to serve as director of policy planning and community relations. Gumataotao served as deputy chief of staff and director of policy for former Gov. 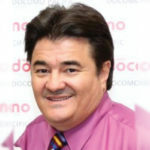 Felix P. Camacho from 2003–2010. He also had been managing partner of GET LLC, a Guam-based consulting and construction materials company. 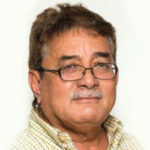 Gumataotao is also an adjunct instructor at the University of Guam in the College of Liberal Arts and Social Sciences-Division of Communications and Fine Arts. John J. Cruz will serve as the new assistant general manager of engineering and technical services for Guam Power Authority. Cruz holds a bachelor’s in electrical engineering, a bachelor’s in mathematics and a Master of Business Administration. He also holds an electrical engineering certification, is a certified energy auditor and has passed the certified energy manager exam. Beatrice Perez Limtiaco will serve as the new assistant general manager of administration at Guam Power Authority with oversight of the customer service, procurement, safety and human resources operations. Limtiaco most recently served as a special assistant to the governor. Limtiaco holds a bachelor’s from Boston University and a juris doctorate from the California Western School of Law in San Diego. She is also a member of the Guam Contractors Association, the Guam Chamber of Commerce and the Society of Human Resource Management national and Guam chapters. Norma L. Cabana has been promoted to business analyst for Glimpses of Guam, Coca-Cola Beverage Co. (Guam) and Foremost Foods Inc. Cabana joined Glimpses after most recently being the assistant sales manager for Pepsi Guam Bottling Co. Cabana has more than 30 years of experience in various career fields and owned and operated Rainbow Tea for more than 10 years. 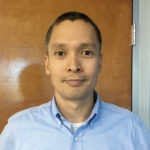 Ken N. Duenas joined Glimpses Publications as general sales manager. Glimpses Publications include Guam Business Magazine, the Marianas Business Journal, R&R Pacific Magazine, MBJ Life and Beach Road Magazine. Duenas has more than 21 years of experience in the sales and finance industries. Prior to joining Glimpses, he was a sales executive for Guam Auto Spot and the sales and finance manager for Guam Harley-Davidson for 10 years. He graduated from the U.S. Air Force Security Forces apprentice course in criminal justice. 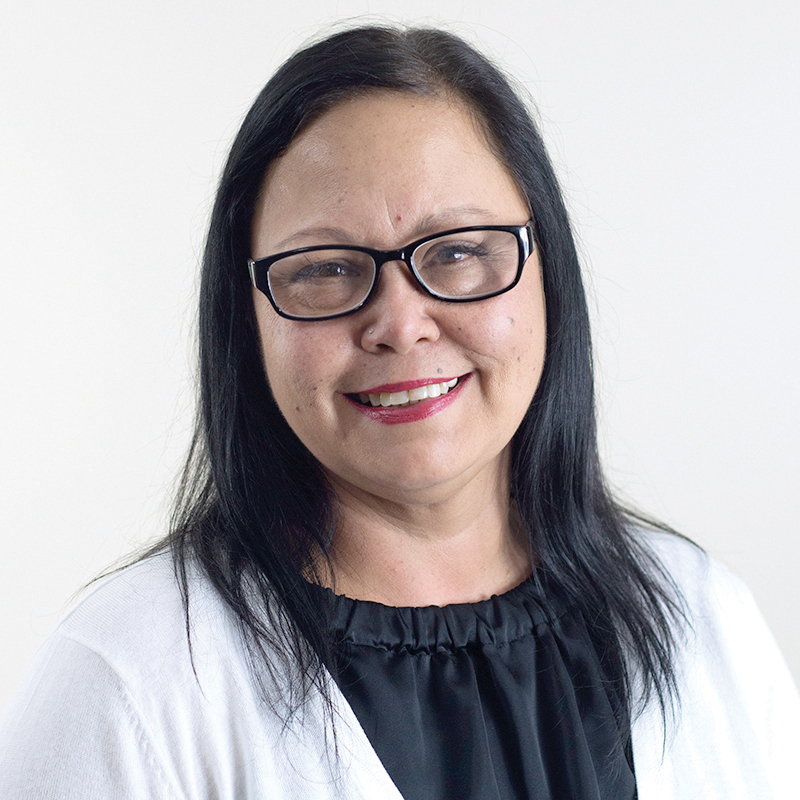 Annie San Nicolas has assumed the role of business development manager for Glimpses of Guam. San Nicolas was previously the sales manager for Glimpses Publications beginning in 2010. San Nicolas has more than 25 years of experience in the sales and marketing industries. She is a member of the American Cancer Society, American Red Cross, Guam Chamber of Commerce and Guam Diabetes Association. Roland Biscoe has rejoined Prestige Automobiles as director of sales. Biscoe recently returned to Guam and Prestige after working for several years in the U.S. mainland. He was Prestige’s director of new, used and military sales from 1998 to 2006. Biscoe has worked in the automobile, commercial real estate and mortgage industries. In addition, he has worked in the local insurance industry for 25 years and has taught professional insurance classes. His varied training includes BMW and Land Rover sales certifications. Biscoe holds a bachelor’s from Seattle University. 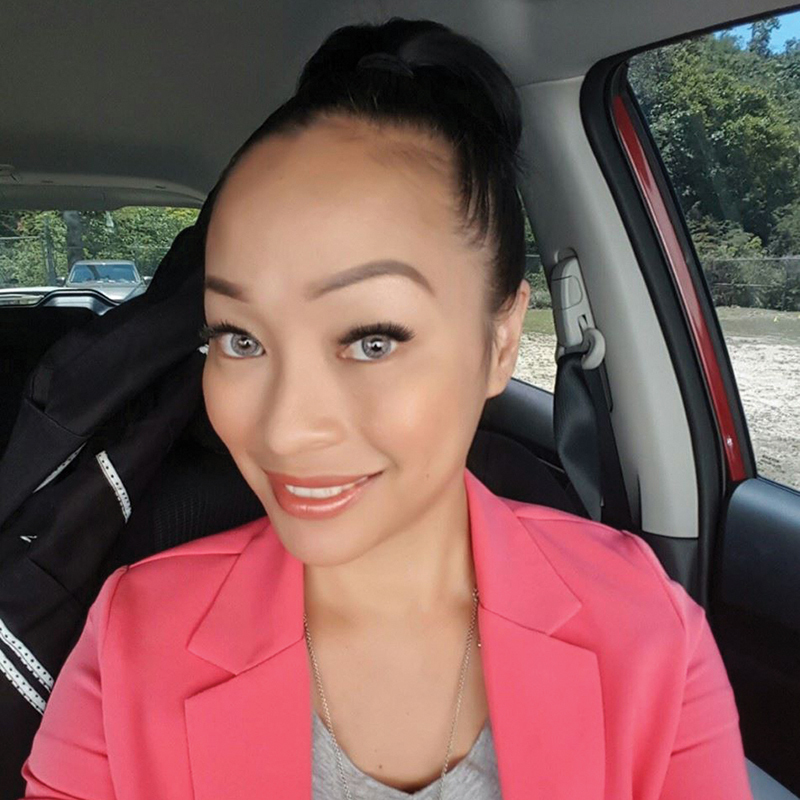 Kristine “Kai” Young joins the Baldyga Group as marketing and promotions manager. The Baldyga Group includes the Globe, the Beach Bar, Tao Tao Tasi, Big Sunset Tour, Ride the Ducks and the Sandcastle. Young comes to Baldyga from her role as content and station manager for Choice Broadcasting LLC, where she helped launch the STAR 101 radio station. Young has more than 14 years of experience in different career fields, including as an on-air radio host for several years. Young holds a bachelor’s in communications with a minor in English from the University of Guam. Vikki Fong has been promoted to Creative Department supervisor of Glimpses of Guam. Fong originally joined Glimpses of Guam in 2008 as a production assistant. From there she was promoted to senior designer in 2013 before accepting her current position. Fong studied mass media communications at the University of Guam and Cal State – East Bay. The Society for Human Resource Management Guam Chapter announced the following individuals as SHRM certified professionals. In order to gain the SHRM-CP title, the members must meet a professional experience requirement in addition to passing the SHRM certification exam that assesses their knowledge, understanding of human resources factual information and scenario-based situations, judgment, application and decision-making skills. Apolline San Nicolas is a personnel specialist IV at Guam Community College. She has 13 years of work experience in human resources and possesses a master’s in business administration from the United States University and a bachelor’s in business administration with a minor in human resources management from the University of Guam. Tricia D.R. Scott is a graduate of the Academy of Our Lady of Guam and is the human resources assistant manager at the Dusit Thani Guam Resort. She has more than eight years of experience in the field, as well as a bachelor’s in business administration with a human resources management concentration from the University of Guam. Prior to joining Dusit Thani Guam Resort, Scott worked at BankPacific. 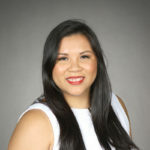 Cristal Lyn Salas is a University of Guam graduate with a bachelor’s in business administration and a double concentration in human resources management and international tourism and hospitality. A founding member of UOG’s Entrepreneur Society, Salas is also a published author and on the U.S. National Dean’s List in 2006 from Seattle University. Prior to joining the Guam Regional Medical City as a human resources business partner, she served as an insurance agent and office manager. Anthony Victor Borja Reyes was named the Most Distinguished Graduate for 2017 at the May 12 commencement of Guam Community College. Reyes was awarded dual associate degrees in civil engineering technology and pre-architectural drafting, earning a 4.0 grade point average in each major. Robin Daniel B. Alex was named the Distinguished Graduate for Guam Community College’s 2017 graduating class. He earned an associate degree in computer networking. Selena Elicio, proprietor and managing partner for the Guam Outback Steakhouse franchise, received the Outback Steakhouse Managing Partner of the Year Award on April 10. 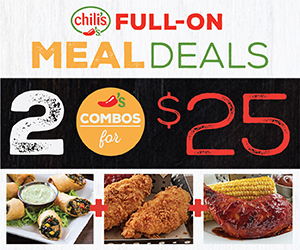 Elicio was appointed proprietor and managing partner for the Outback Steakhouse franchise on Guam, operated by Triple J Restaurant Group Inc., in November 2015. Dan Murrel, senior vice president of Triple J Enterprises Inc., received the Platinum Club Award honoring Triple J Restaurant Group Inc. on the 20th anniversary of Outback Steakhouse on Guam. The Bank of Guam, Bank of the FSM, FSM Development Bank and Pacific Islands Development Bank were recognized for their support of small business development by the Yap Chamber of Commerce and Yap Small Business Development Center at the first annual Yap Small Business Week from April 30 – May 6. The new event honors small businesses throughout Yap and the businesses and organizations that support them. The Breast MRI Facility at Guam Radiology Consultants was granted a three-year term of accreditation in breast magnetic resonance imaging, following an intensive review by the American College of Radiology. In addition, Guam Radiology Consultants was awarded the Gold Seal of Accreditation in Breast MRI on April 28. The ACR Gold Seal of Accreditation represents the world’s highest level of image quality and patient safety in breast MRI. It is only awarded to facilities meeting stringent ACR practice parameters and technical standards after a peer-review evaluation by board-certified physicians and medical physicists. Image quality, personnel qualifications, adequacy of facility equipment, quality control procedures and quality assurance programs are assessed. The University of Guam Army Reserve Officers’ Training Corps program was awarded the MacArthur Award, recognizing it as one of the best such training programs in the country. Presented by the U.S. Army Cadet Command and the General Douglas MacArthur Foundation, the award recognizes the values of “duty, honor and country” as advocated by MacArthur. Of the 275 Army ROTC units nationwide, eight programs are selected as recipients of the award. The U.S. Army Cadet Command selects those programs based on the academic abilities military prowess, leadership capabilities and physical fitness of its students. It also takes into consideration a university’s commissioning mission. Each year, UOG Army ROTC is required to commission 12 lieutenants. Last year, the program commissioned 20 lieutenants, one of the largest classes in its history. The Naval Facilities Engineering Command Marianas Safety Explosive Team of the NAVFAC Marianas Operations Department was named the Team of the Year by Naval Facilities Engineering Command Pacific on April 17. The team consists of Cmdr. Warren Lebeau; Craig Guth; Cmdr. Adam Perrins; Lt. Kathryn Gutierrez; Lt. Greg Kemper; Lt. Cmdr. Fede Perez Romero; Lt. Jesse Pruneda; Lt. Cmdr. Henry Sutter; Lt. Cmdr. Matthew Mattivi; Lt. Kevin Kasczmarski; Jacob Punzalan; William White; Kenneth Gould; Janalyn Rosario; John Masterson; Jay Lewis; Lt. Michael Bozek; Andrew Orr; Troy Orender; Robert Simpson; Lee Enzastiga. According to NAVFAC Pacific, the team challenged existing processes and leveraged innovative planning to address the major challenges and significant financial impacts associated with the implementation of the Munitions and Explosives of Concern program on Guam and in the Northern Mariana Islands. The team achieved the Chief of Naval Operations Explosive Safety Exemption, which is anticipated to reduce the munitions response impact with a cost avoidance of $1.7 billion over the course of the next 10 fiscal years, which equates to a 16% reduction of total construction schedule. The Marianas region received three awards at the annual Marine Diving Fair, held April 7 – 9 in Japan. In the Reader’s Choice Best Beach category Rota’s Teteto Beach won second place and Saipan’s Managaha won fifth. Saipan, Tinian and Rota collectively won fourth place in the Reader’s Choice Best Diving Area in the overseas category. The Guam Power Authority earned the American Public Power Association’s Safety Award of Excellence for safe operating practices in 2016. The company earned third place in the utilities category. More than 250 utilities entrants for the annual APPA Safety Awards were placed in categories according to their number of worker hours and then ranked based on the most incident-free records during 2016. The incidence rate, used to judge entries, is based on the number of work-related reportable injuries or illnesses and the number of worker hours during 2016, as defined by the Occupational Safety and Health Administration. 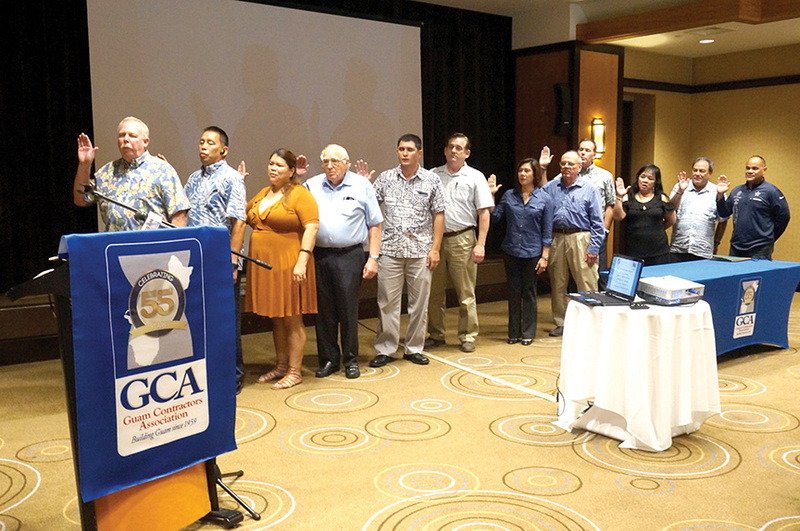 The Guam Contractors Association installed its 2017–2018 board of directors at its general membership meeting on May 17 at The Westin Resort Guam. 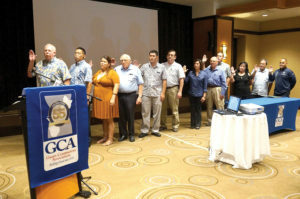 (From left) J. Peter Errett Jr., vice president, Hawaiian Rock Products; Mark Cruz, sales manager, Mid Pac Far East; Jessica M. Barrett, president, Barrett Plumbing; John M. Robertson, president and principal engineer of AmOrient Engineering and vice president of the GCA board; Camilo Lorenzo, customer service representative, Matson Navigation Co.; Rick Brown, regional safety manager, Pernix Guam LLC; Conchita D. Bathan, president of Core Tech International Corp. and chairwoman of the GCA board; William D. Beery, general manager of Tutujan Hill Group and past chairman of the GCA board; Jeffrey P. Larsen, president, TakeCare Insurance Co.; Pacita T. “Patty” Lizama, president, Pacific Isla Life; Zenon Belanger, Pacific operations manager, ARS Aleut Remediation LLC; and Joseph Roberto, managing member, Roberto Enterprises.